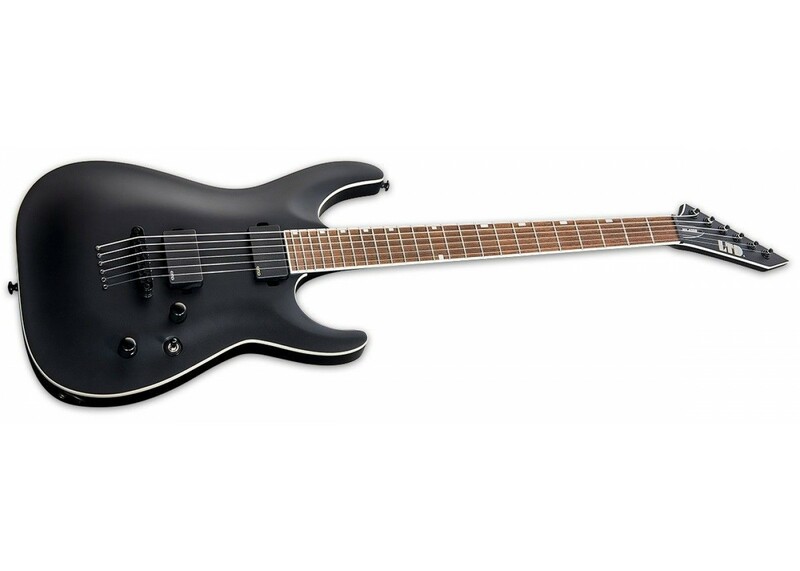 The LTD 400 Series is designed with the professional performing and recording musician in mind, but is available at a price that even casual players can afford. 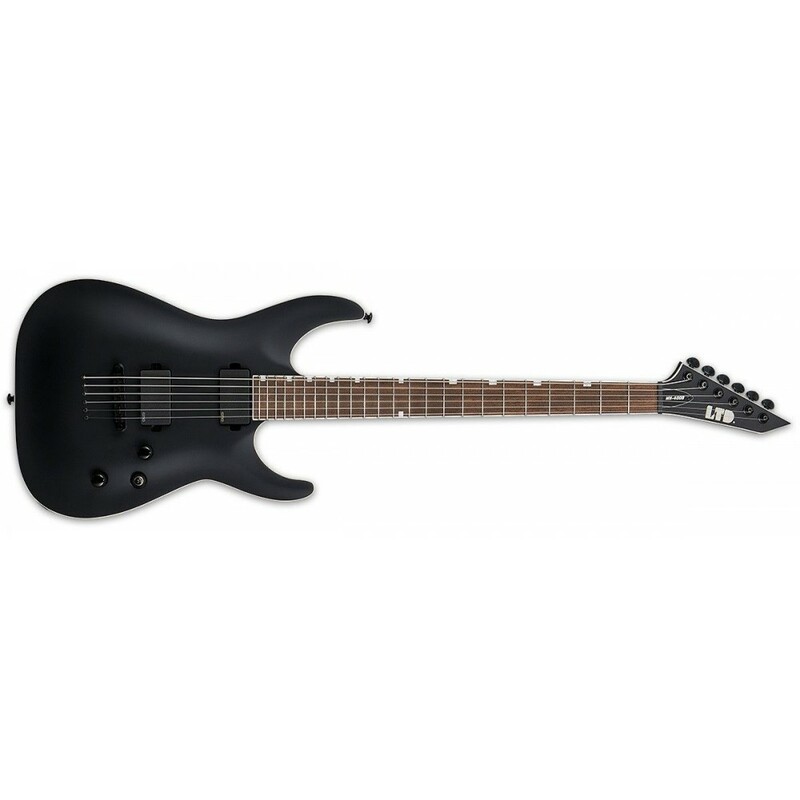 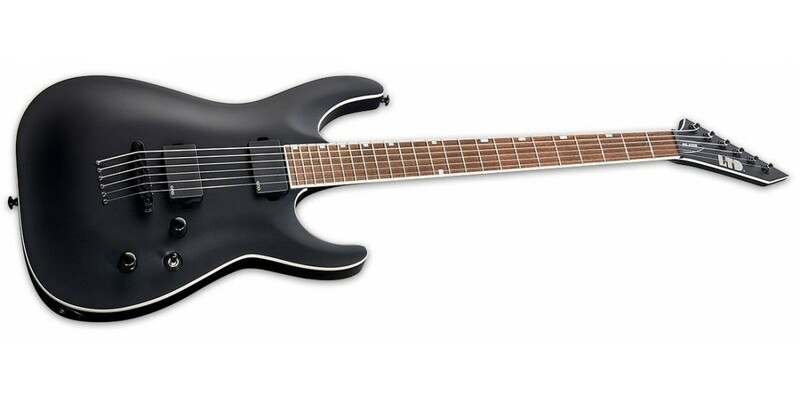 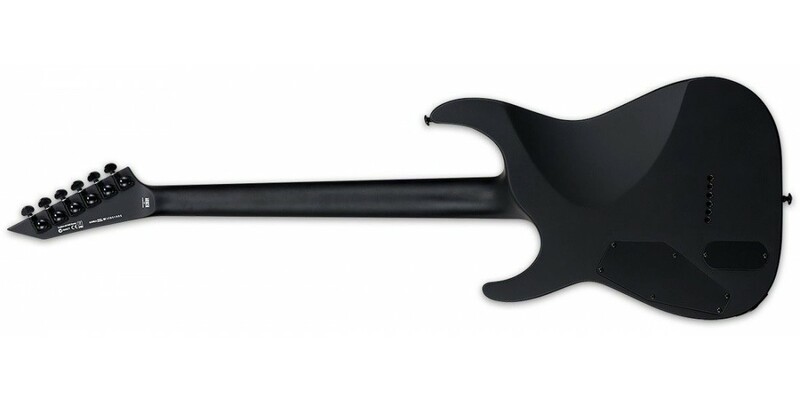 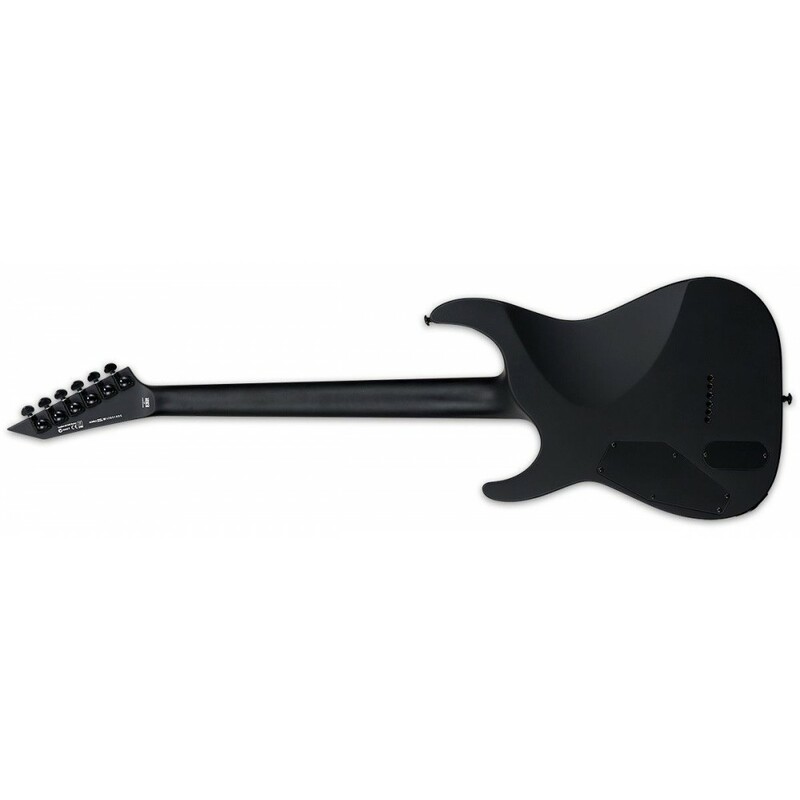 With the MH-400B, you get a monster 27” baritone scale guitar with neck-thru-body construction. 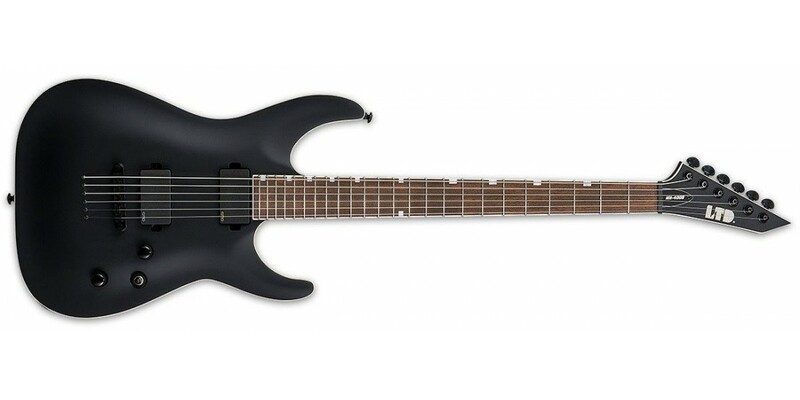 We’ve switched over to a direct-mount setup of its EMG 81/85 active pickup set, and added them to this guitar’s already-great features that include Grover tuners, a mahogany body, a fast three-piece maple neck with 24-fret pau ferro fingerboard, and a TOM bridge with string-thru-body design.